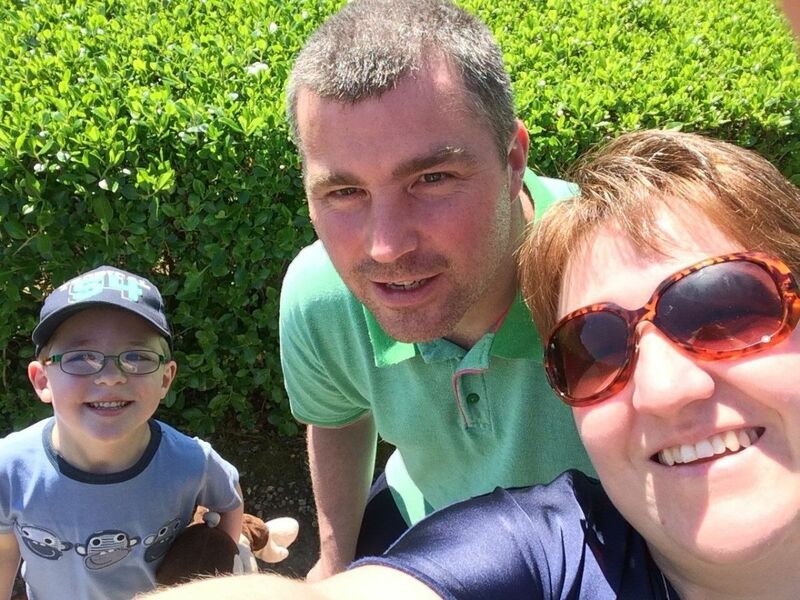 Tricker PR’s Nessie Selfie campaign hit the headlines across the globe, offering £50,000 to anyone who is photobombed by the iconic loch beastie. A low budget PR campaign to promote the Baxters Loch Ness Marathon – with a fund for props of just £5.99 – will go head to head with global brand giants Sky Atlantic, PG Tips, The Discovery Channel, Acer Computers and Eurostar Trains in the national Dream Awards. Nessie will be involved in a six-way challenge with animatronic polar bears and sharks – and a knitted monkey that scaled The Shard in London – at the Grosvenor Hotel in London in a bid to be recognised as one of UK’s most remarkable marketing campaigns. 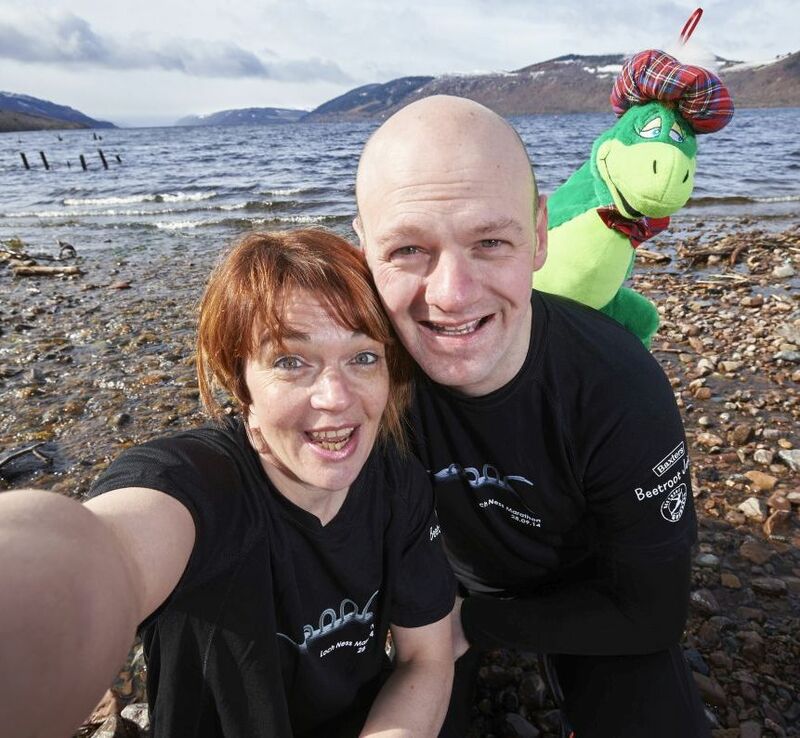 The big idea and creative concept behind the Nessie Selfie campaign has been nominated in the Best PR Event or Stunt category for Aberdeen PR agency Tricker PR. The stunt involved offering a £50k cash prize for any marathon runners who could have the race day selfie photobombed by the internationally renowned prehistoric sea monster … and World Hide and Seek Champion since 565 AD. “In times of trouble and consternation, we have a little mantra in the Tricker PR office – WWKKD,” says Managing Director Beverley Tricker. “It’s not a code word to crack out bizarrely coloured alcopops. It’s an acronym for the question, What Would Kim Kardashian Do? Faced with the challenge of dreaming up a way to get global coverage for the Baxters Loch Ness Marathon, we looked to Kimye for inspiration and once again found the answer in her sage advice. Take a selfie, of course! “We made a splash with our headline-grabbing stunt, generating coverage in consumer press, television shows and running magazines across the continents. In the digital world alone, the story was seen by 2.13m people and shared on social media 4.19K times. Even Nessie herself sent us a Tweet to say she’ll be there for the right price so who knows what will happen on race day? “Our team estimate that their budget was considerably less than those of the competitor campaigns which included the PG Tips monkey scaling The Shard for Comic Relief, sharks in the boating pond in Finsbury Park and a moving polar bear on the Tube. “But even with little budget for major ‘stuntery’ and scant allowance for props for a photo, we’re now in the finals of a national award against global giants. Who’d have thought the wee beastie in the loch could still command such global reverence? Tricker PR’s trophy cabinet already holds more than 30 industry awards for their creative campaigns such as the ‘Save Our Dram’ campaign which sought the validation of the ‘dram’ as an official measure for whisky to promote the Spirit of Speyside Whisky Festival, and the introduction of Venison Ice Cream for the Royal Deeside Venison Festival. Tricker PR also works for a host of business to business clients including Clark IT, Hall Morrice and Aberdeen Asset Management. More about Tricker PR can be found at www.trickerpr.com, by calling 01224 646491 or by emailing pr@trickerpr.com. Like Tricker PR on Facebook at www.facebook.com/TrickerPR1 and follow @trickertweets on Twitter.